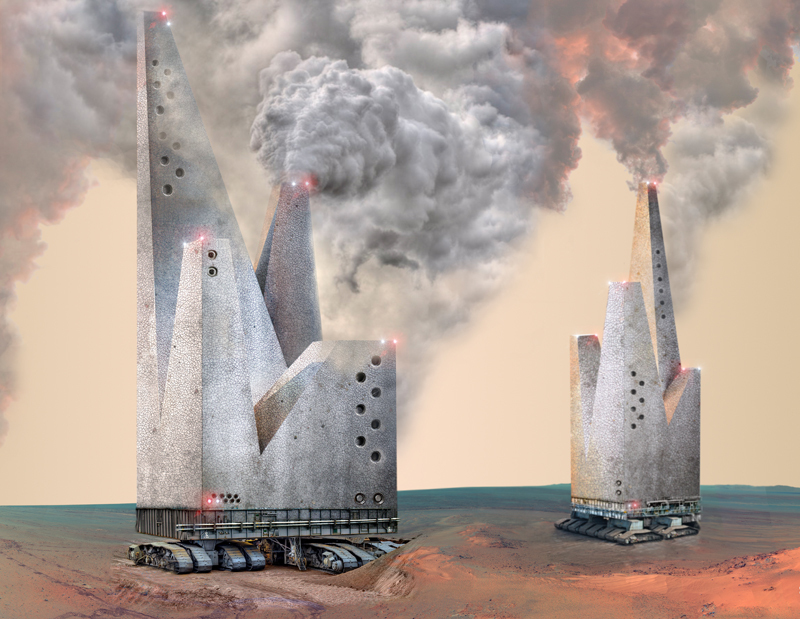 The Project Nomad goal is to change the atmospheric and soil chemistry of Mars to make it hospitable for human colonization. The concept is to build nomad factories that use Martian minerals to create complex carbon greenhouse gases (GHG) in the atmosphere. 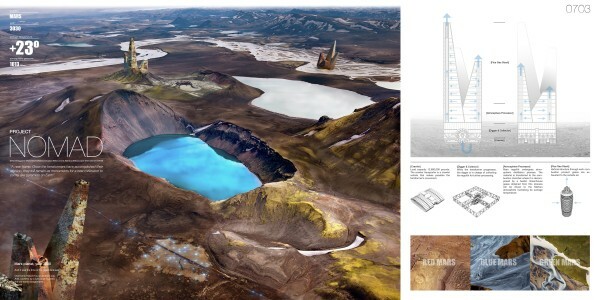 The project has two main phases: (1) Blue Mars and (2) Green Mars. 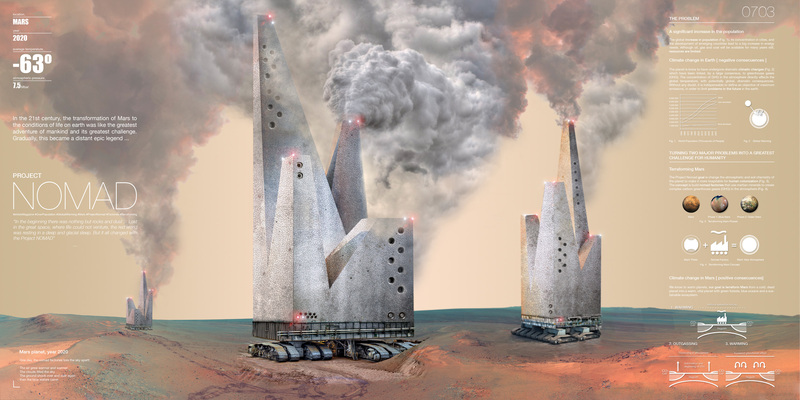 The Project Nomad has been designed to complete Phase One – we know how to warm planets, our main goal is terraforming Mars from a cold, dead planet into a warm, vital planet with green forests, blue oceans and a sustainable ecosystem.